As mine was an evening college the timings were pretty late.B ut the thing is not about the timings but the area in which it is situated. The very nearby area is not at all clean and safe. About good thing is that if you cross that area the cp is around 2 km away in which student can hang out and enjoy their College life. It's one of the best colleges in DU. I cherish every moment of my graduation in this college. From faculty , students, Infrastructure, location, society, placement etc. I think it's a good college. Management of college is very lazy and very slow also.There was no personality development course in the college.College provides perfect mixture of social and professional life. College management is average, due to recent change of principal the college has done progress in terms of security but the faculty is not good and some serious actions are needed. 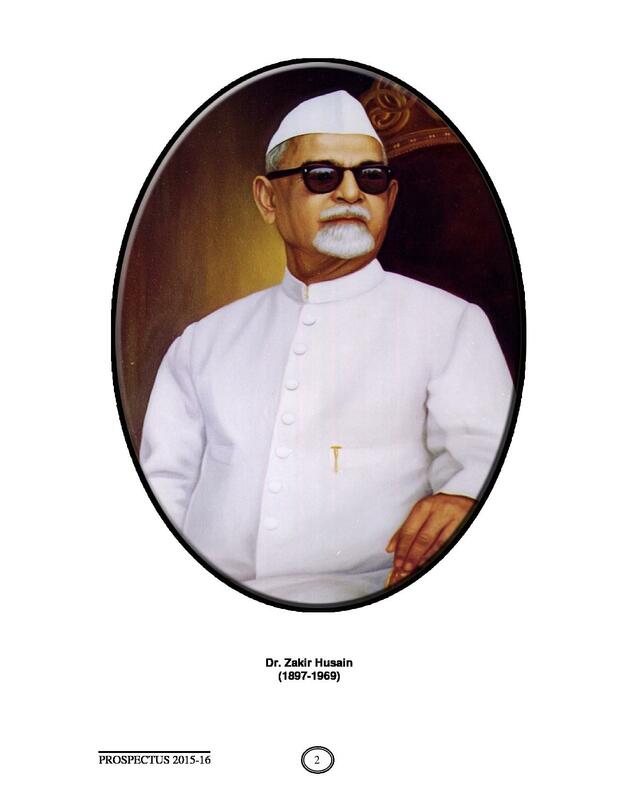 Zakir Hussain College was named after the former president of India, Dr. Zakir Hussain. He was a freedom fighter and had close associations with Mahatma Gandhi. 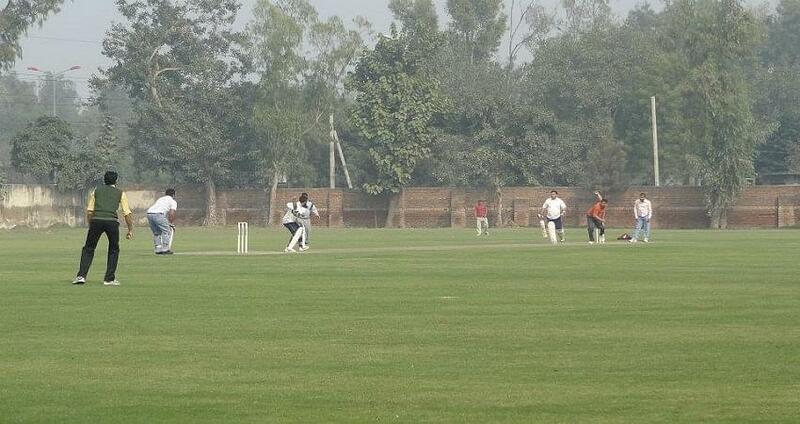 The college is one of the oldest and most reputed colleges of Delhi. It was first established outside Ajmeri Gate. However, it developed into the Delhi College in 1825. 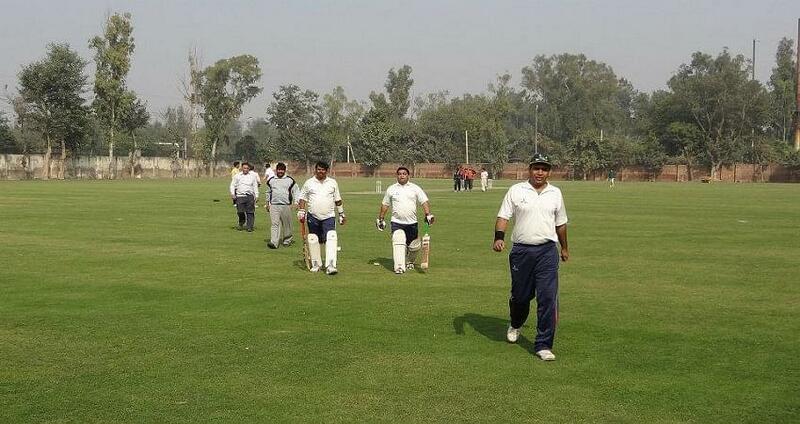 The college has collaborated with the Government College, Lahore, which was again turned to Delhi College after the partition of India and Pakistan. The college has aimed at provided proper education to the students who are not able to pursue education due to economic backwardness or that reside in rural areas. It has definitely turned up as one of the premier institutes. 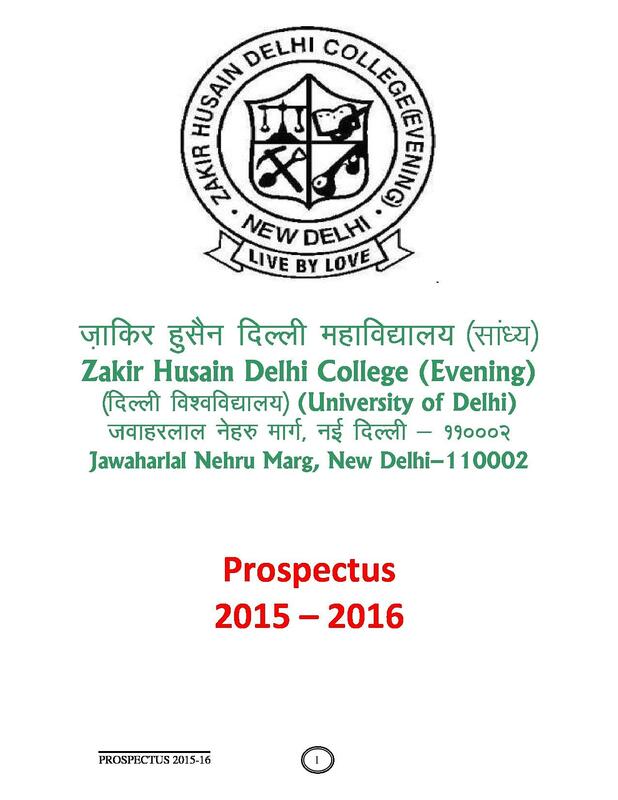 Why Join Zakir Hussain College, New Delhi? Course Curriculum: The College has an excellently structured course curriculum, which has proved as the best for the education to be imparted to the students. The curriculum is structured as per the ease of the students. 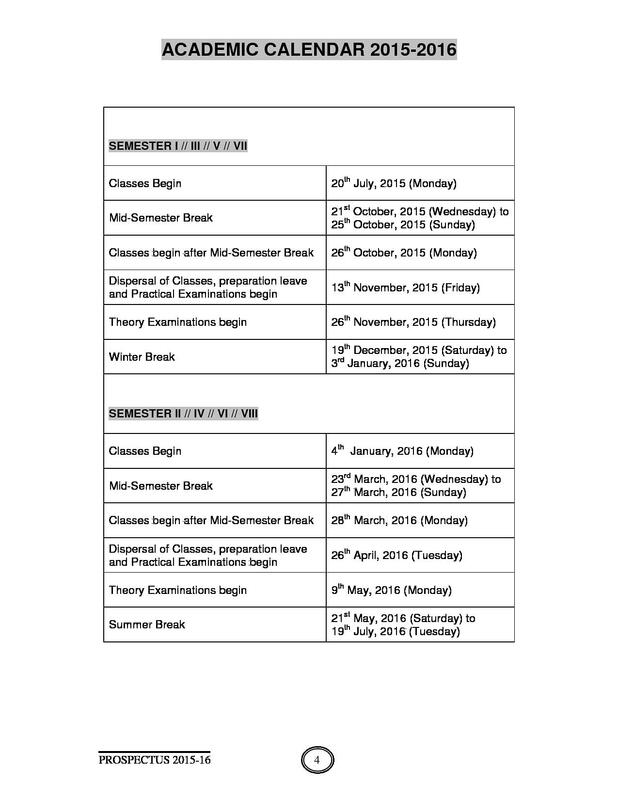 It has been designed and revised as per the convenience of the students. Faculty: Moreover, the college has highly dedicated faculty who aim at giving their best and letting students grasp the best of the knowledge imparted. The faculty chosen have to clear a series of tests and interviews, which also trains them in parallel to give the students, the best education. Placement: The College has an extraordinary placement assistance, which means the students are recruited by the best of the companies that have got national and international acclaims. Scholarship: The College also provides scholarships to meritorious students which serve as a boost for the students to perform even better and excel in their fields of interest. The scholarships are provided to the students who need economic assistance or similar. 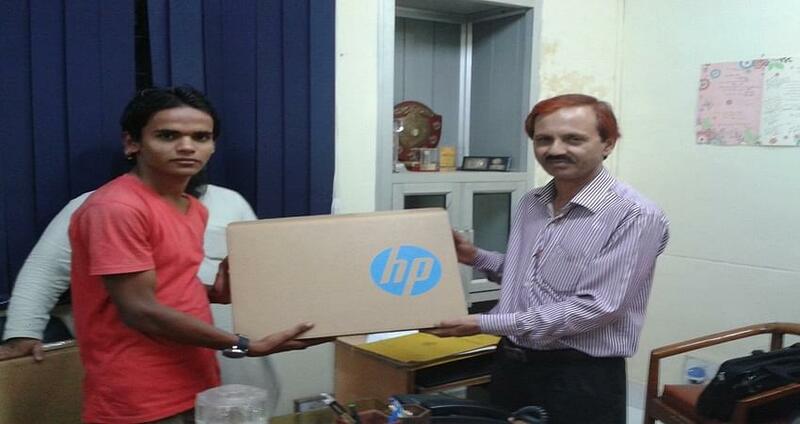 It serves as real-time advancement in the students’ life. "A college which focus on developing personality of the student"
There was no entrance exam in this college to get into this course.There was just a normal introduction round that some people call interview round but it is not like that. Admission is purely done on merit list basis,how much marks the student has scored in his 12th boards. There was no Entrance Test for this course (B. Com.) in this college. Reasons to go for this college Walking distance from residence, Oldest (know as Delhi College) College of North India, Two elder brothers also passed out from same college. On the basis of twelth class percentage, there was no such criteria like entrance exams admissions took place on the basis of cut off charts.